Scorch Cooler Cruise BIM 2017 was pure vibes. 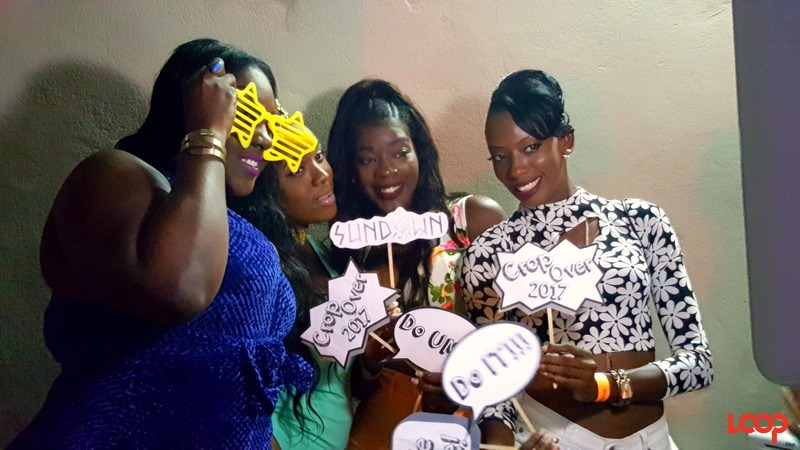 Usually, secrets are safe, but this year onboard Scorch Cooler Cruise BIM 2017, the deejays revealed what makes the event amazing. According to deejays from Miami, Trinidad, and New York, Scorch holds the title for vibes, energy and gorgeous females. Those three things were actually named by each deejay interviewed as the reasons why Scorch is #winning. Steelie Back of Miami Dream Team told Loop it’s everything about Scorch in general, but if it had to be anything specific – “the people, the vibes, the energy is great!.” His deejay was DJ Sinistar and they rocked the boat as it went down the West Coast of the island on the evening of Saturday, August 5, 2017. 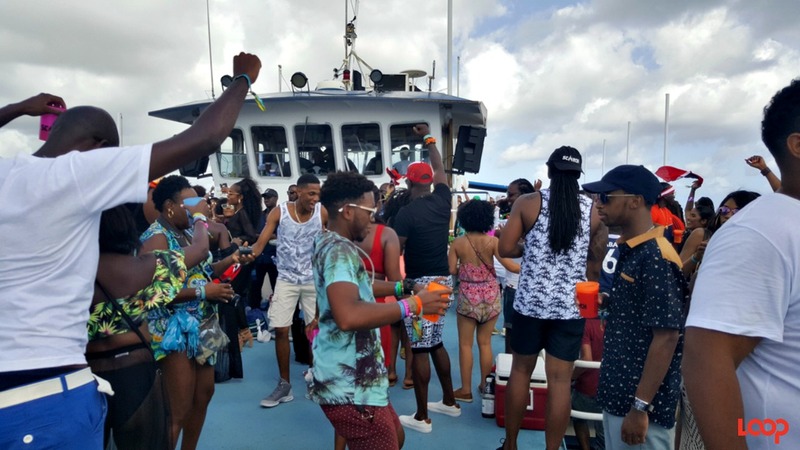 Scorch Cooler Cruise BIM 2017 may not have sailed on time; it sailed after 2:00 pm, but it made up for the delay with plenty vibes as promised, and the deejays did everything in their power to keep everyone hyped. 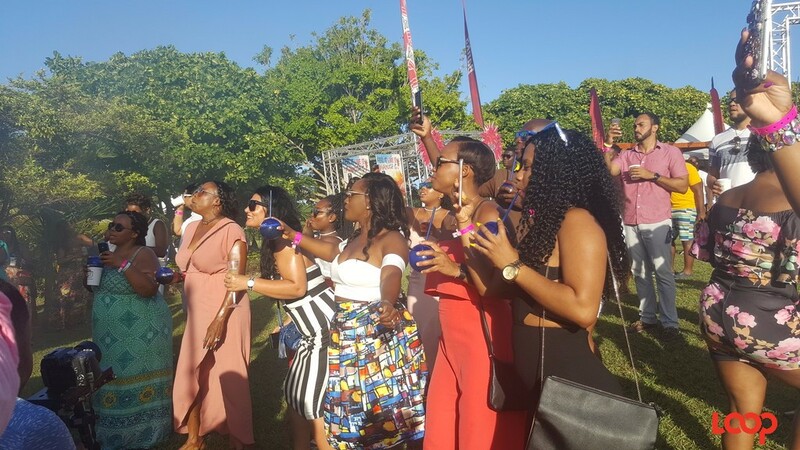 Scorch BIM Committee member Marc Massiah spoke to Loop and said that ticket sales were good even though arrivals to the island were reported as being down. He said the high number of visitors who purchased tickets showed that persons find Scorch to be consistently good with great offerings. 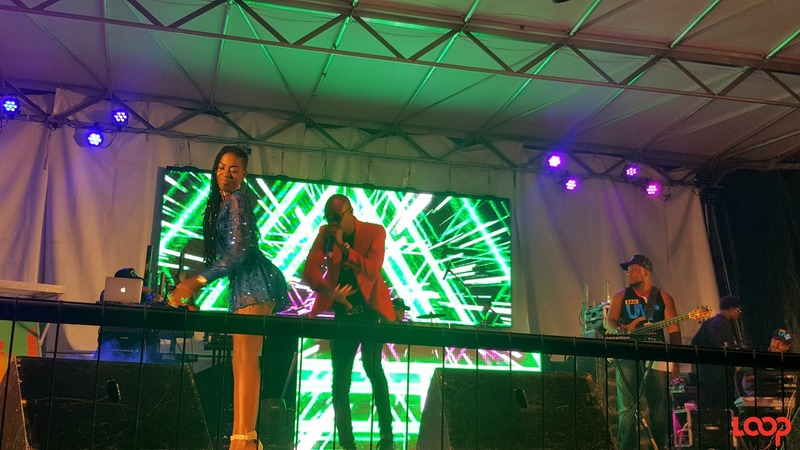 The entertainment was provided by an even balance of local, regional and international deejays. The local deejays on the card were Scott le Roc and Mali. 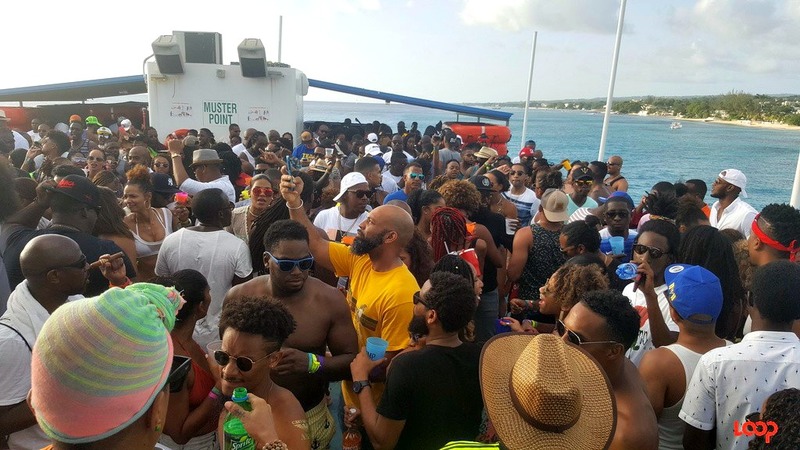 Massiah also said that he found this year’s Cooler Cruise to be “better vibes”. The MV Harbour Master docked down by One Sandy Lane for a short period and many patrons in their bikinis, monkinis and surf pants including a few deejays, enjoyed a dip, jetskiied or sunbathed, while others ate food onboard until the cruising resumed. From the time the boat turned around, it was a return to pure shellings, dipping, jucks and wuk ups until docking at Pirate’s Cove around 6:00 pm.